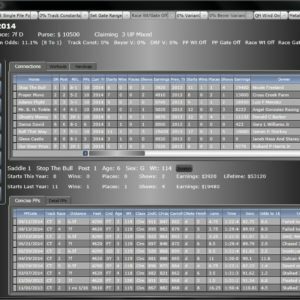 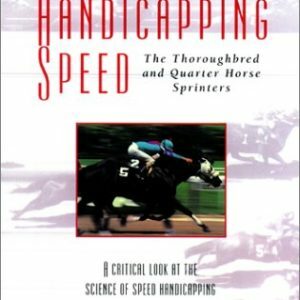 Post Time Daily™ is the original online Form, and the first automated version of Speed Handicapper™ was written specifically to use their excellent online data. 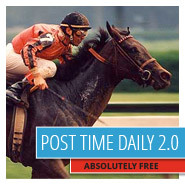 More than a data source though, their own Post Time Daily 2.0™ software provides an excellent display of the data in original Form format, and highly functional filtering and research capabilities. 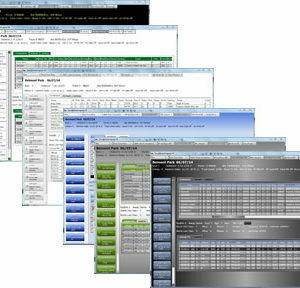 Click here to open a new tab or window directly to Post Time Daily.